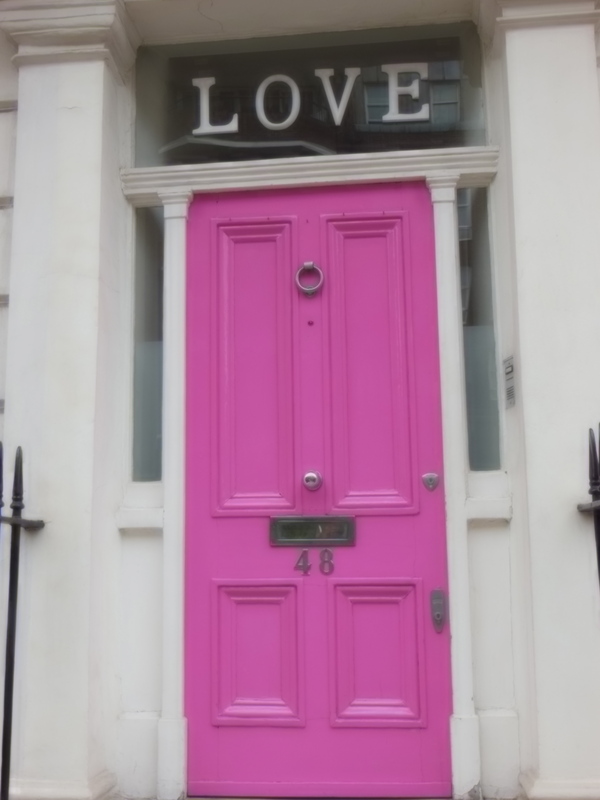 There is a door in London that I can easily say, without a doubt, is my favorite. It stops you in the middle of whatever it is you happen to be doing and makes you look. It makes you think. It makes you smile. It might even make you love someone somewhere a little bit more.